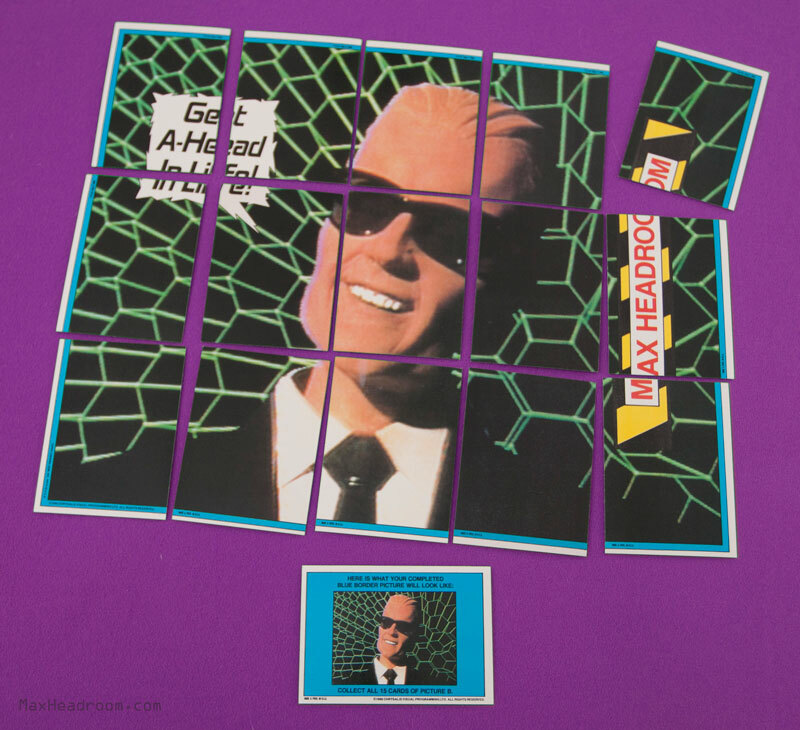 Size of this preview: 657 × 600 pixels. Other resolutions: 263 × 240 pixels | 800 × 730 pixels. Max Headroom trading cards, assembled to show back image. 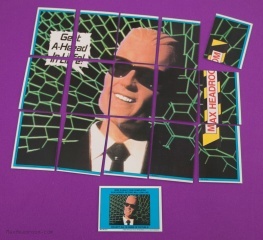 current 15:00, 23 April 2015 800 × 730 (133 KB) Max Headroom (Talk | contribs) Max Headroom trading cards, assembled to show back image. This page was last modified on 23 April 2015, at 15:00.